It's hard to imagine some of our favorite Marvel heroes as little ones so I made it easier for you. Now you don't have to imagine it because we got the photos. 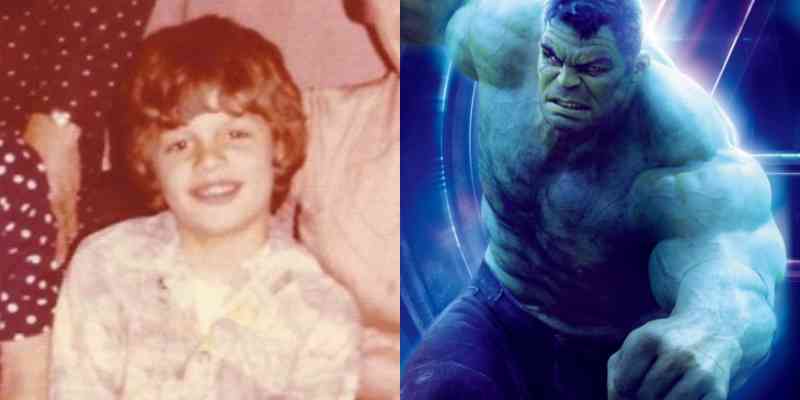 Here are 15 photos of the Avengers cast members as little ones. Chris Hemsworth is inarguably the world's favorite Avenger. It has been tested and proven. 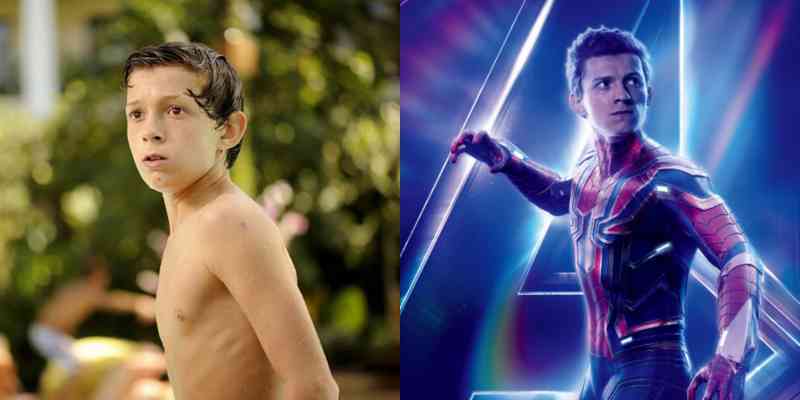 But before his heathrob years as the God of Thunder he was just a little one growing up in farmlands in Australia with his parents and two brothers. He got his start in the acting business on an Austrailian Soap Opera. He then went to to charm audiences on Dancing With The Stars Australia. 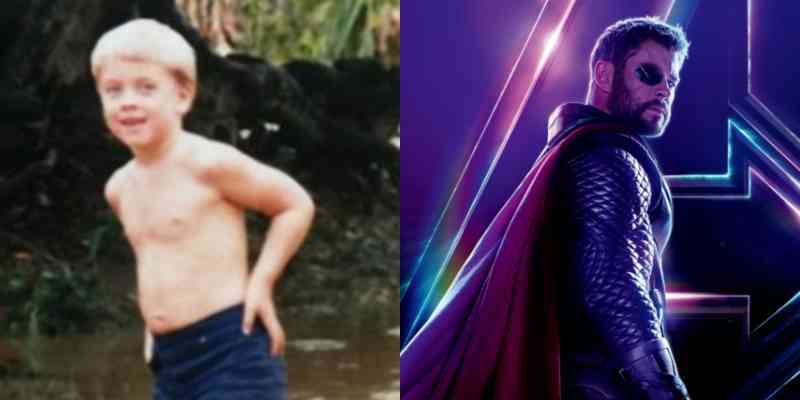 Eventually he was able to land his biggest role yet as Thor. Captain America is the most likely character among the original Avengers to face actual death at the hands of Thanos, The new trailer for Avengers: Endgame seemed to be more of a farewell to Captain America. 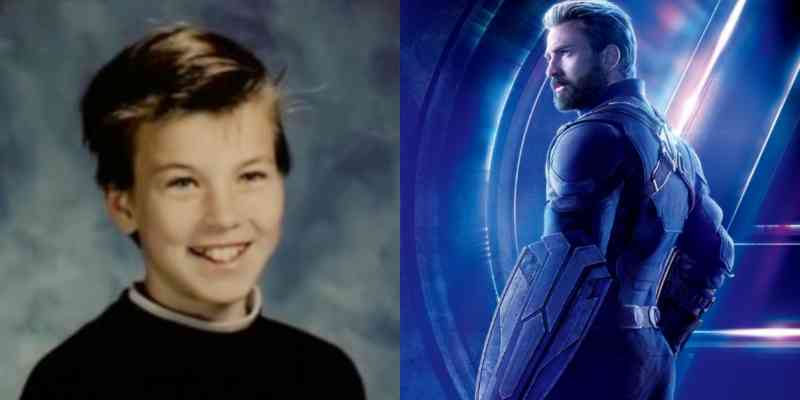 But before going toe to toe with Thanos, Chris Evans was a lovestruck teen in the movie Not Another Teen Movie. He was a fairly well known actor in Hollywood but his big break came in 2011 when he achieved immortality by playing the world's first Avenger Captain America. Sadly his time in Marvel may soon come to an end. Before putting on the Iron Man suit Robert Downey Jr.'s life was already very crazy. His life was littered with controversy and addiction issues that made his early life a living hell. However, he was able to get past all of that to become one of Hollywood's highest paid actors. RDJ started his acting career quite early. 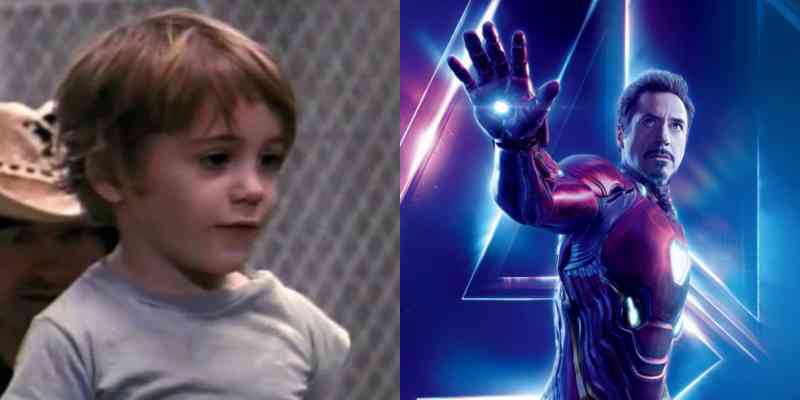 In the image above you can see five-year-old RDJ with a small role in the film Pound. He then landed his big role as Iron Man in 2008 and completely owned the role. Now, the big question on everyone's mind is "would he survive Endgame?" Black Panther may not be among the original Avengers but he is definitely the highest grossing Avenger. 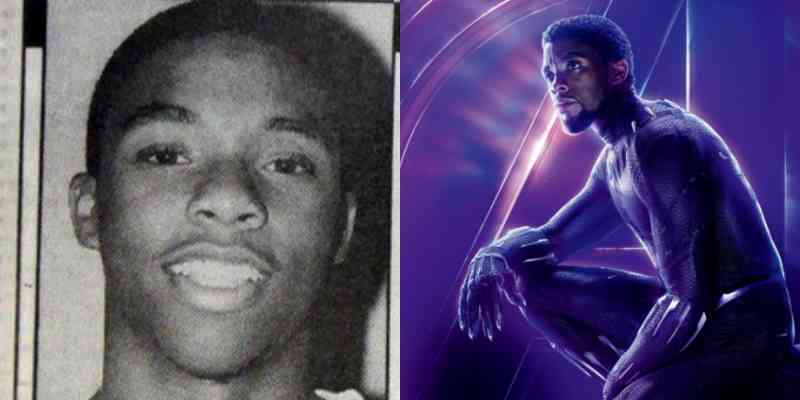 Chadwick Boseman has stated that the film had a special meaning to him as he was the victim of heavy racism as a child growing up in South Carolina. Brie Larson's Captain Marvel made some amazing numbers in the box office despite all the trolls who were trying to see the movie crash and burn. But it's good to see Brie Larson remaining strong among all the hatred. A part of this could be because she was in the spotlight at a very young age. She started her acting career as Courtney Enders in the 2003 Disney Channel Original Movie, Right on Track. But her biggest foray into Hollywood stardom was her role in 2015’s Room which won her the Academy Award for Best Actress. 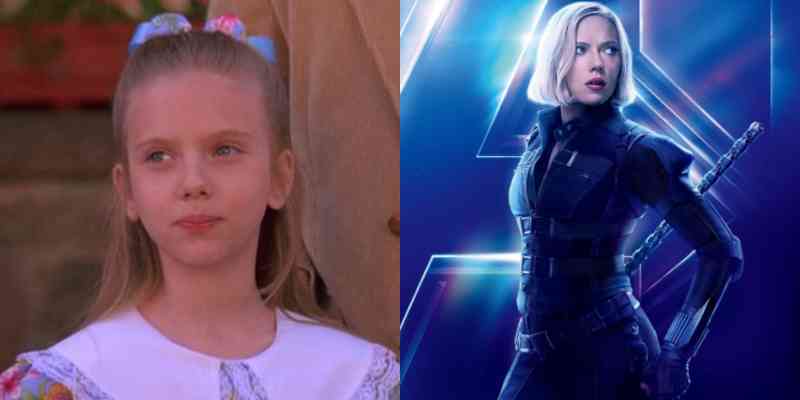 Now, she is thriving in her biggest role as Captain Marvel and is expected to reprise that role in the upcoming Avengers: Endgame. I can't think of anyone who can take Samuel L. Jackson's role as Nick Fury. He was definitely made for the role. But before that he was just a young one in Chattanooga, Tennessee during the 1950’s. In an interview on Live! With Kelly and Michael he had said that he learned to read at age 2 and was a victim of bullying at school because he was so smart. 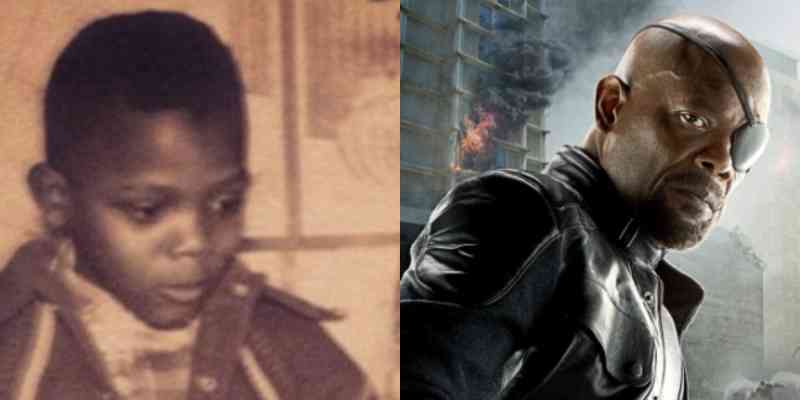 SLJ's role in Avengers: Endgame is unclear given that his character Nick Fury was among the people who "died" in the snap. Mark Ruffalo's rise to fame wasn't easy. In an interview with Moviemaker magazine, Ruffalo said that he attended over 800 auditions before landing a big role. Now, he has major films such as Shutter Island and Spotlight under his belt. But in 2012 he landed his biggest role yet as Hulk. 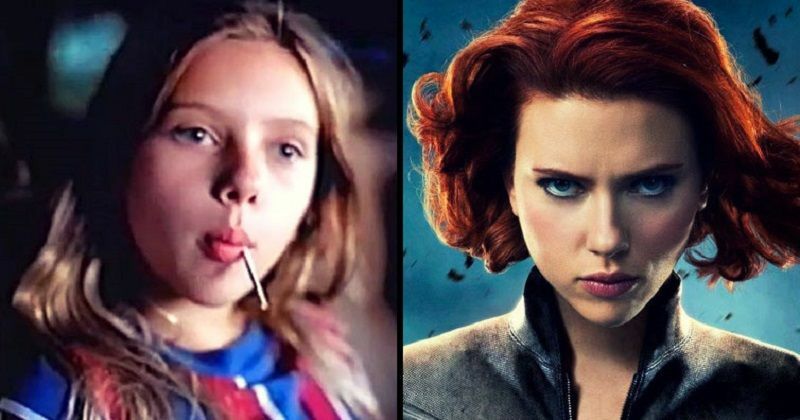 Scarlet Johannson is among the hottest actresses in Hollywood today and had her first major role in the film North at the young age of nine. In an interview with James Lipton Johannson said that her childhood wasn't very easy. Her parents had four children to take care of living in Manhattan, New York. So they had to rely on welfare.She's definitely come a long way since then. 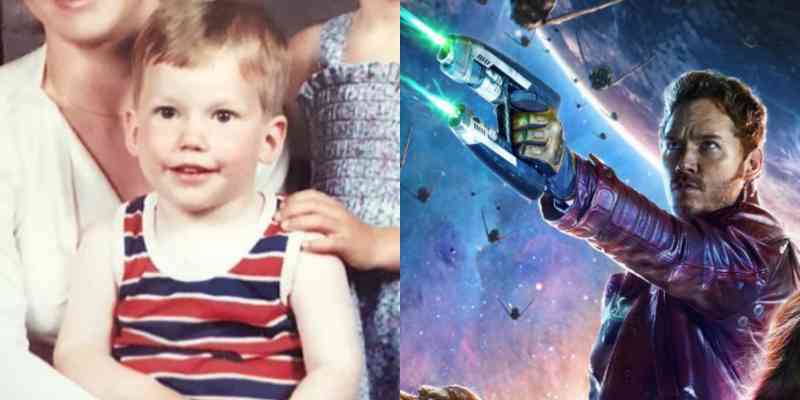 Chris Pratt was already a seasoned actor way before he became Star-Lord. But after Guardians of The Galaxy Vol. 1, Pratt went on to play a much bigger role in Jurrassic World which went on to become his highest grossing film ever. He is the only Avenger who starred in a bigger role outside of Marvel. 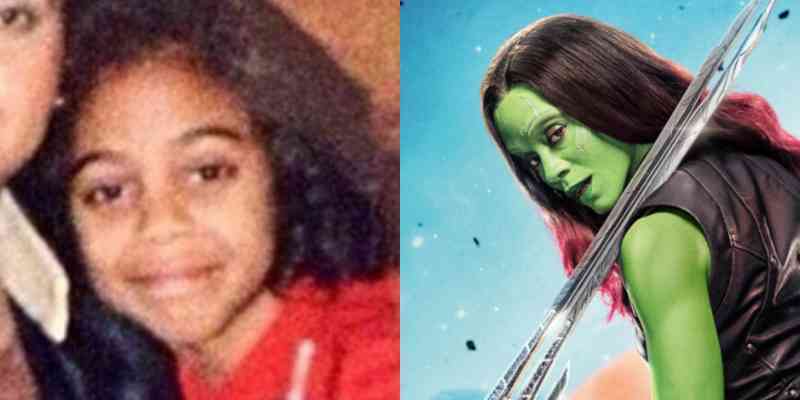 Zoe Saldana is one of Hollywood's biggest names, even more now that she turned green for Gamora. But her childhood was rife with bullying. In an interview with Ocean Drive magazine, Zoe Saldana said: “I’ve been called everything, I’ve been told everything. And yet, the moment you realize [bullies are] coming from a place of complete fear because they knew that you were the one who was going to get away, you’re free,” she said. Look at her now. Elizabeth Olsen is the little sister of the famous Olsen twins, Mary Kate and Ashley. She has been living in their shadow for most of her life but now she is outshining them. 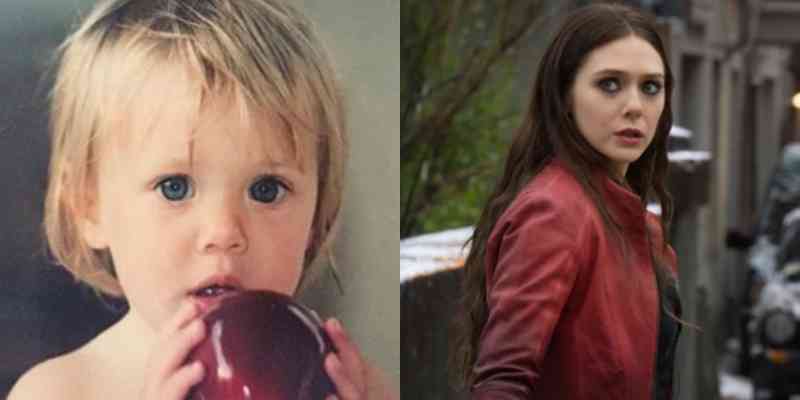 Elizabeth Olsen got her first major role in 2011’s “Martha Marcy May Marlene” and in 2014 she became Scarlet Witch. 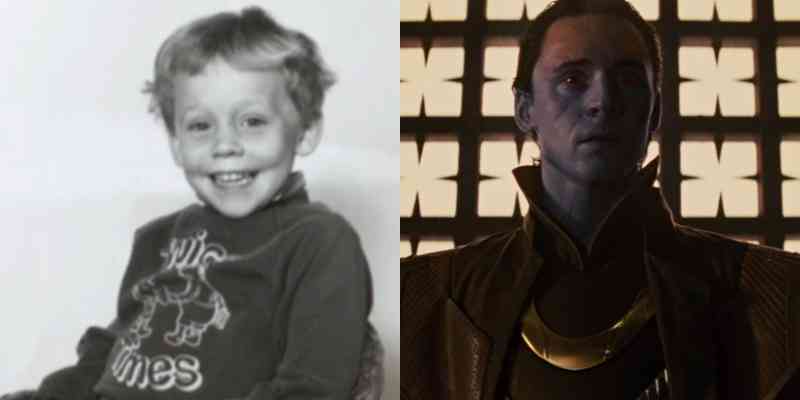 Tom Hiddleston grew up in England and his mother instilled in young Hiddleston a love of film. He started his acting career in theater then eventually transitioned into film. Now he plays our favorite Marvel villain and brother of Thor, Loki. Tom Holland started off his career at the age of 12 when he starred in a London run musical of Billy Elliot. But he was heavily bullied because of it. “There were times when I was bullied about dancing and stuff,” he said. “But you couldn’t hit me hard enough to stop me from doing it.” And it's a good thing he did keep going on because now he is Spiderman. 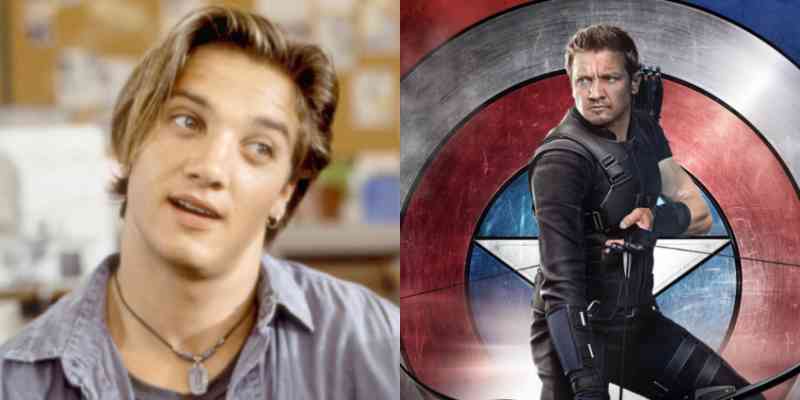 Before Jeremy Renner became Hawkeye he was a broke actor. He then got his big break in National Lampoon’s Senior Trip at the age of 24. Now, he is among the original Avengers. We all know Dave Bautista got his start in the wrestling business. But before this he competed in bodybuilding competitions.In the photo we can see a blurry picture of Bautista in a bodybuilding competition at age 18. He's now Drax The Destroyer.